Thursday 16th August, the Development Management Committee of Welwyn Hatfield Borough Council unanimously approved the proposals at Mill Green. 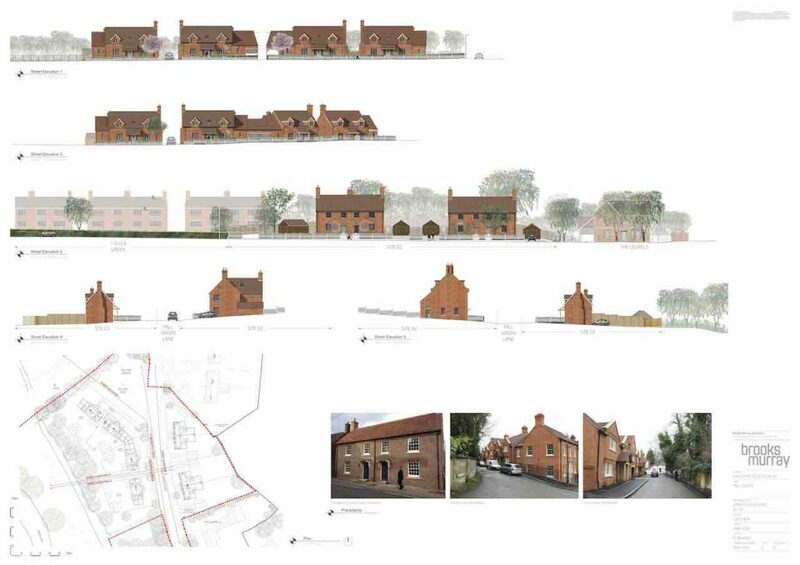 Gascoyne Cecil Estates and the Mill Green community first began to explore what could be done to bring greater vitality to the hamlet and the derelict Green Man pub back into use with a charrette (participatory design workshop) in the summer of 2011. This brought designers, architects and engineers together with the local residents at the museum. 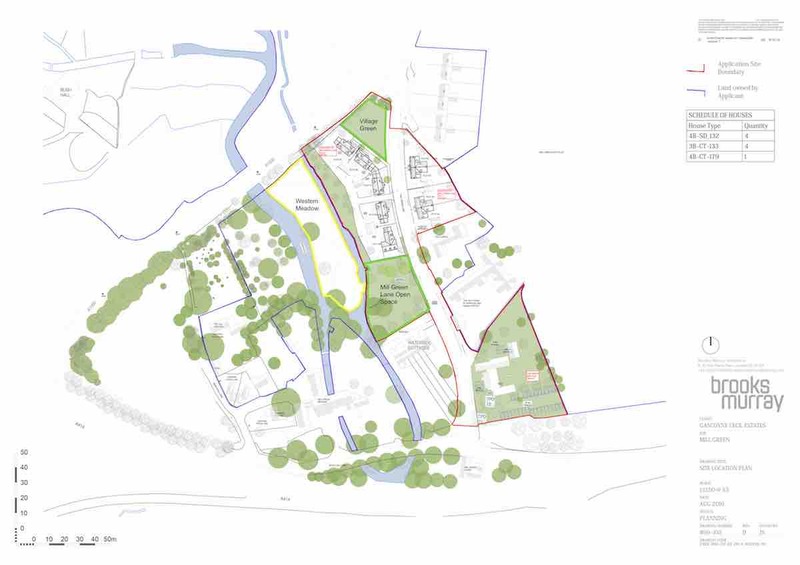 Whilst the years have passed, engagement has continued with the local community and has ultimately produced a plan for nine homes, complete refurbishment of the pub, scope for an adjacent micro-brewery and landscaping of the hamlet’s green spaces. David Morgan RIBA, resident of the Laurels for thirty-seven years, spoke on behalf of the residents at the Committee meeting in support of the proposals. The Committee voted unanimously in favour of the proposals. Gascoyne Cecil Estates will convene a meeting with residents in September to discuss next steps and look forward to continuing work with the Mill Green community.